A cosy pair of ladies slippers, made from genuine sheepskin with a fluffy cuff and foam sole. Sheepskin is a natural material that is both breathable and warm, much warmer than many man-made materials. This makes it perfect for slippers. Once you've worn sheepskin, you won't ever want anything else.  Made in Portugal, a country with a long history in sheepskin manufacture using carefully selected genuine 100% sheepskin. Please note, as a natural material the 'tan' colour will vary from pair to pair and from the photos here. Each pair are identical twins however as they are made from the same piece of sheepskin, to ensure they match other as closely as possible.